Spring is in the air, which often means we’ll get a burst of energy to start cleaning our homes and offices. There’s something incredibly satisfying about clearing out the junk in our garages, deep-cleaning our cars, and getting rid of old clothes in a way that would make Marie Kondo proud. 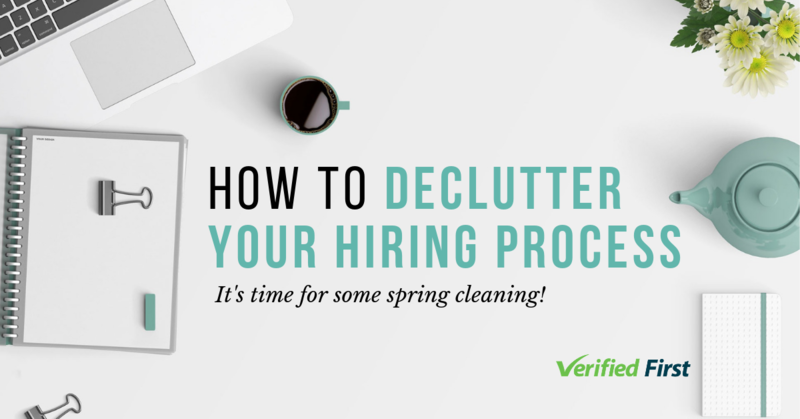 Why not take that energy to work and declutter your hiring process? Here are six easy steps to streamline your hiring. Before you start hiring someone new, it’s important to think it through before you officially start the hiring process. Clear your mind from the long list to tackle today and briefly reflect on what worked and didn’t work for employees in the role previously. 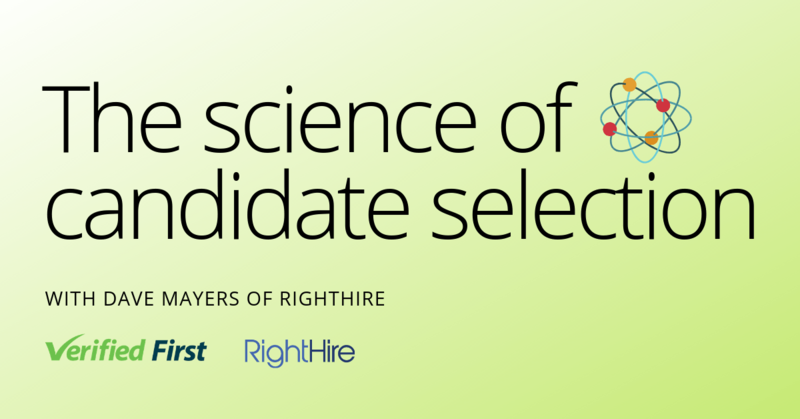 Think about where you’ve found quality hires, how you attracted them, and how you kept them engaged throughout the hiring process. Visualize your ideal gameplan for this role with the best candidate in mind, then begin. Writing job descriptions is much easier said than done, yet with so much pressure on time to fill, it’s easy to feel rushed into completing job descriptions. However, if you write a job description that lists requirements that are too broad, your inbox will quickly be cluttered with job applications from candidates that don’t match the job at all. Job descriptions have a lot of room for improvement -- according to Allegis Group, only 35 percent of candidates think job descriptions are accurate. Take some time to think about the most important skills you need from your candidate, and focus on those in your job description. Then, during the hiring process, you can filter out candidates based on the additional skills you’d like. Everyone is busy, and unfortunately schedules rarely line up to make the hiring process streamlined. Talk to your team about who takes on what role in the hiring process before it begins. For example, can the hiring manager dedicate two hours a week to review your candidates? Will the HR coordinator schedule an hour each morning to sort resumes, and an hour each afternoon to line up interviews? Can the recruiter report in weekly meetings on leads they’ve found for future jobs? When your team knows who’s working on what and when, the hiring process is sure to go more smoothly. Interviews are the most important way to get to know your candidate, but they’re also what can clutter up the hiring process and frustrate your candidate the most. In fact, 50 percent of candidates surveyed said that rescheduling interviews is the biggest frustration during the hiring process, according to Glassdoor. There are two ways to declutter your interview process. First, consider how many interviews you actually need. Some companies like to have their candidate go through interview after interview with everyone on the team and in the company. It’s important to have team members meet their potential coworker, but it’s likely that they can all meet your candidate at once. Consider group interviews to declutter the process. The second way to declutter interviews is to communicate with everyone involved in the interview process that they’ll need to block off parts of their schedules for interviews. If you can get everyone to put aside three hours for back-to-back interviews, instead of half an hour interviews here and there, you’ll find your interview process will go much smoother. 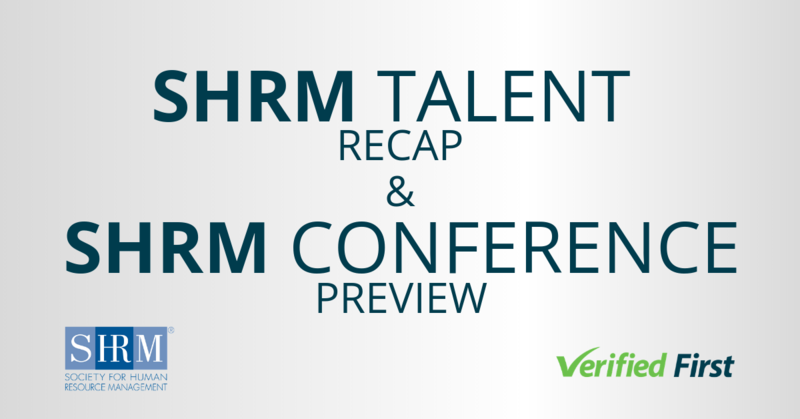 Don’t overlook background screening as a means to help HR make faster, more accurate hiring decisions. Select a provider with a clean, simple solution that allows you to quickly and easily complete background checks, compliantly.